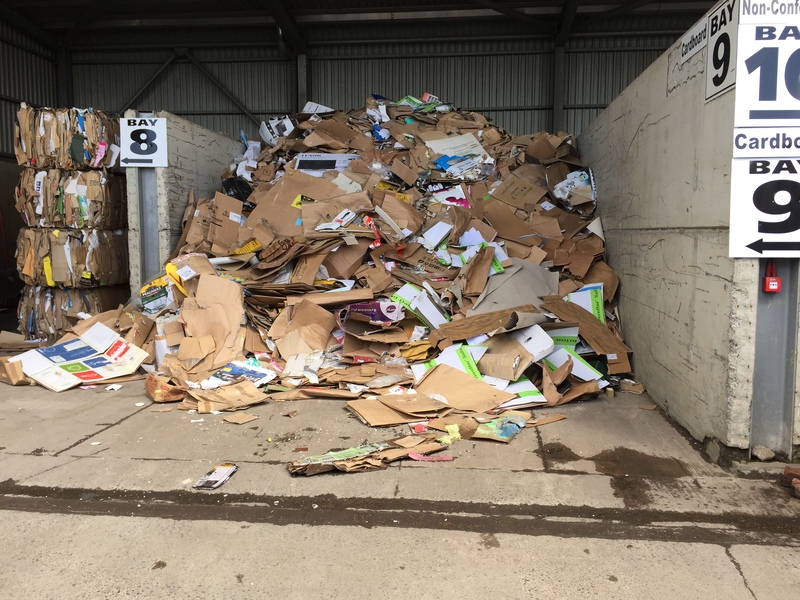 Foxtons are always committed to processing our recycling and waste very carefully. High volume house clearance waste should always be carried out professionally by licensed waste carriers, such as ourselves. 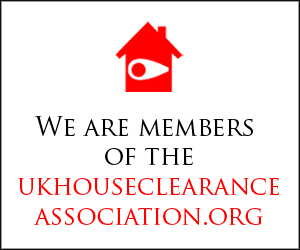 We always try to donate as many items that we can from a house clearance, unfortunately however we can’t always donate everything. Anything that can’t be donated will be forwarded onto a pro recycling centre. On average Foxtons recycle around 90% of all contents cleared. 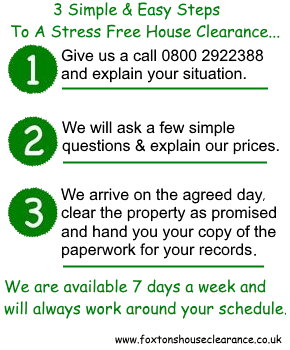 We also believe that our house clearance service is also cheaper and more efficient than hiring a skip. 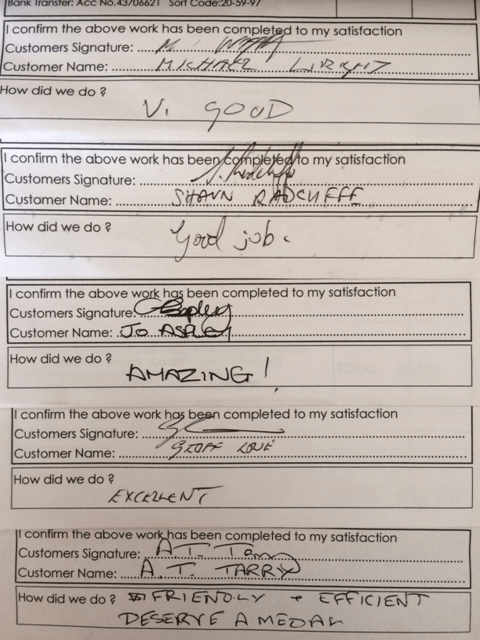 Our staff will sort through all recyclable contents during a house clearance before we leave and dispose of them. 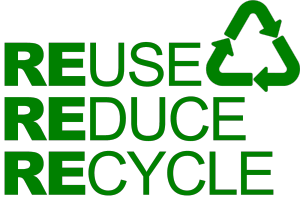 We recycle on a like for like system where typically wood, metal, glass, plastics, textiles, large & small electrical items are sorted into groups and recycled. 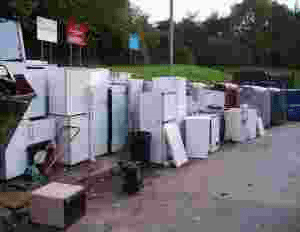 Fridges, tvs and flourescent lamps are now categorized as hazardous waste and usually incur a additional cost to be disposed of responsibly. Here at Foxtons our quotes include all costs including the clearance and disposal of hazardous waste with no extra charges, we are fully licensed by the Environment Agency as a waste carrier/broker. This means that we have a duty of care to dispose of waste responsibly and within the guidelines of current legislation. 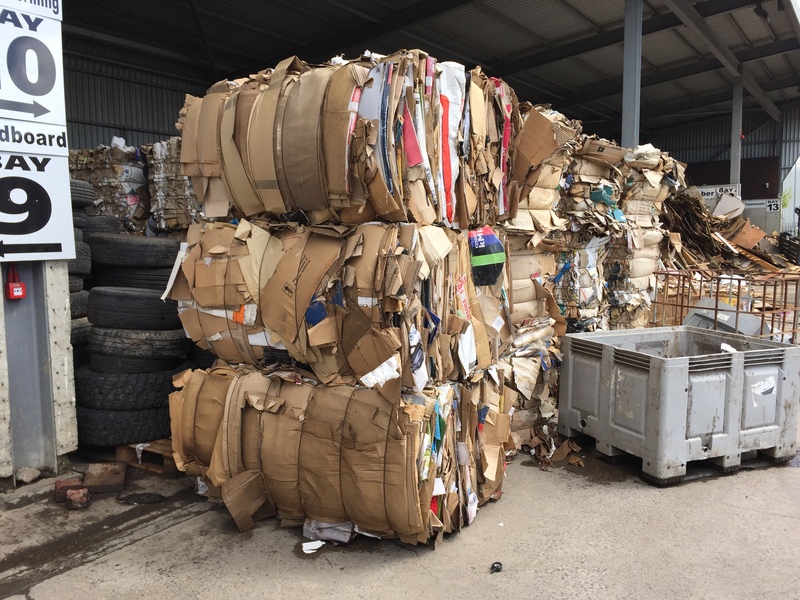 We follow many recycling programs and ensure we use as many recycling facilities we possibly can.